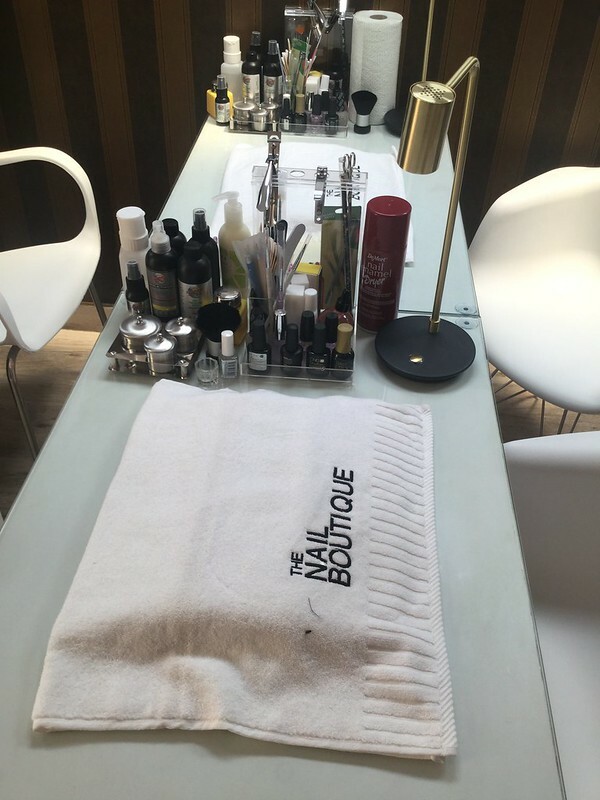 We visited The Nail Boutique on Friday 17th February 2017. 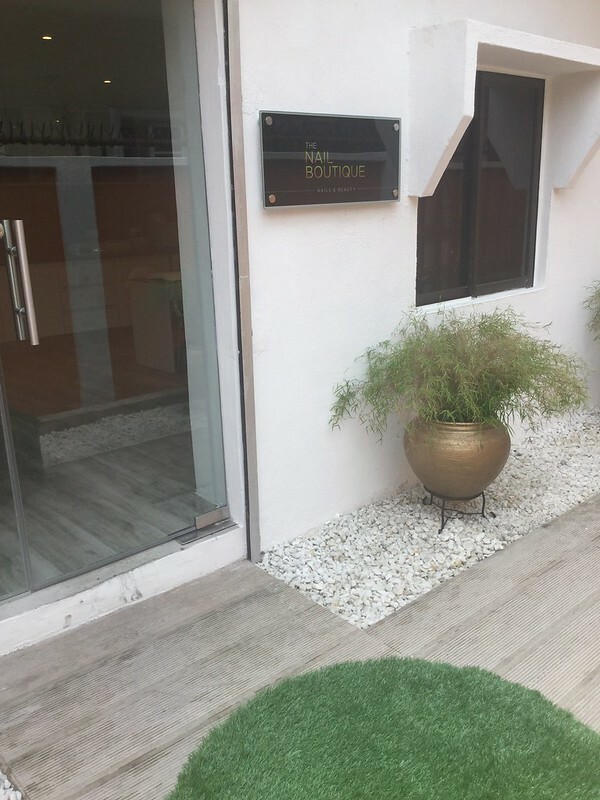 The Nail Boutique offers specialist manicures and pedicures in a relaxing environment located in Lekki, Lagos. 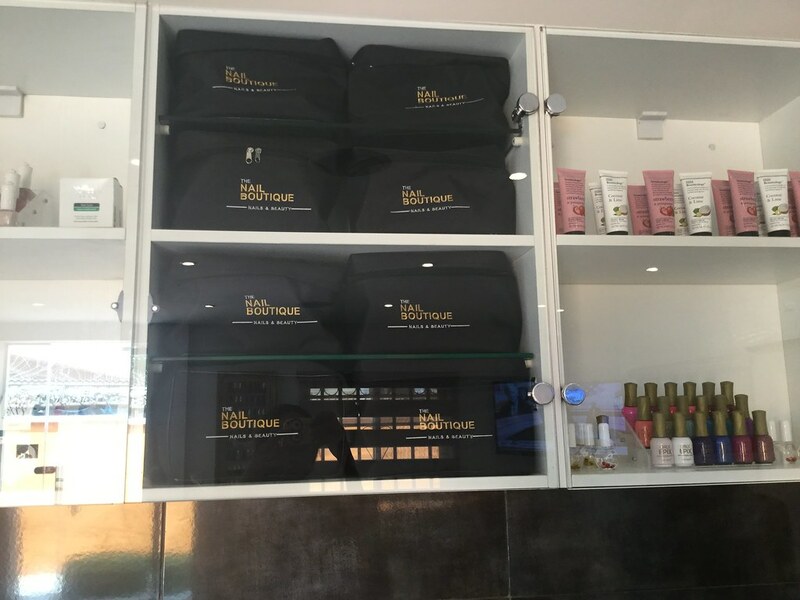 It was an interesting visit as they are about to begin their journey of using the best point of sale system in Nigeria, PrognoStore. If you are a business owner, you don’t want to miss out on this, start with PrognoStore today by signing up using promo code PBFREE60 to get 60 days free.